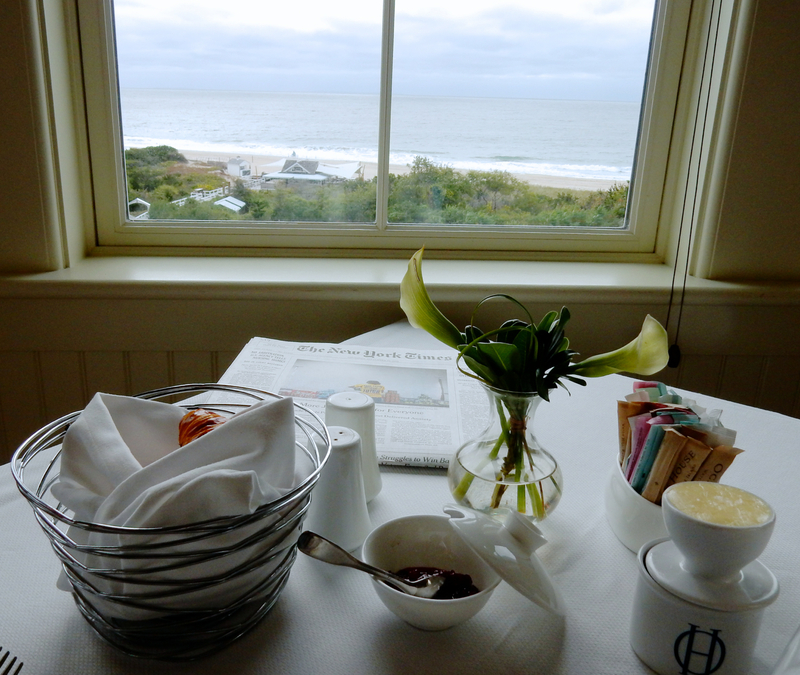 If you want to be spoiled in the best way possible, come to the Ocean House in Watch Hill RI, and you’ll enjoy as civilized and tranquil a shore stay as you’ll find anywhere in the world, with over the top service well worth the pretty penny you’ll spend. 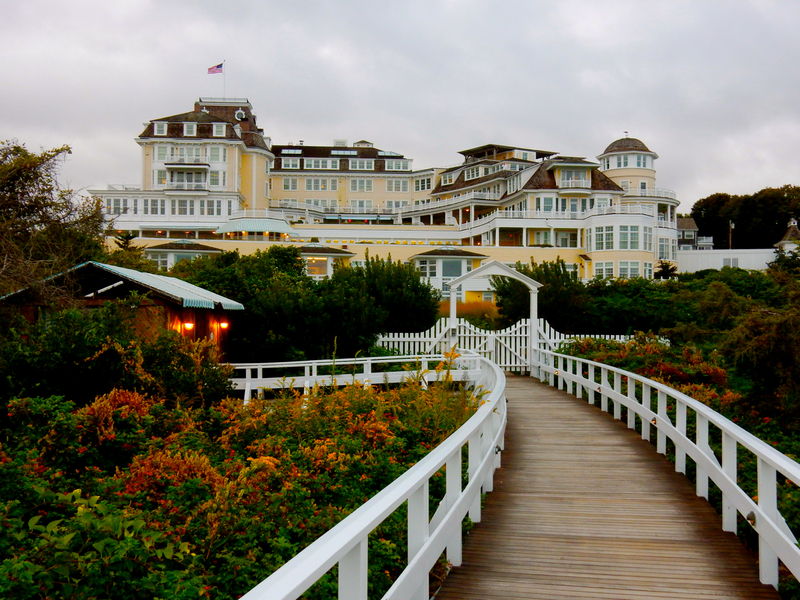 Originally built in 1868, by 2003 the 153- room Ocean House had deteriorated to the point where the top two floors were dangerously uninhabitable. 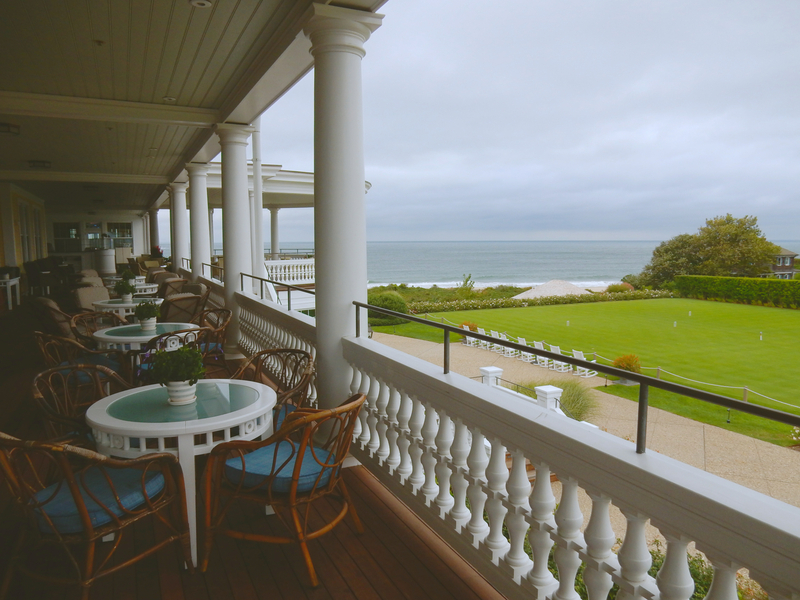 Early fans recall small rooms, shared bathrooms, squeaky plumbing, and warped floors, though most claimed it the “most stunning location in the world.” One of those fans was New York Investment Advisor and Watch Hill summer resident, Charles Royce, who had the heart and resources (raising $140 million) to reimagine the Ocean House as a 49-room Relais & Chateaux hotel. 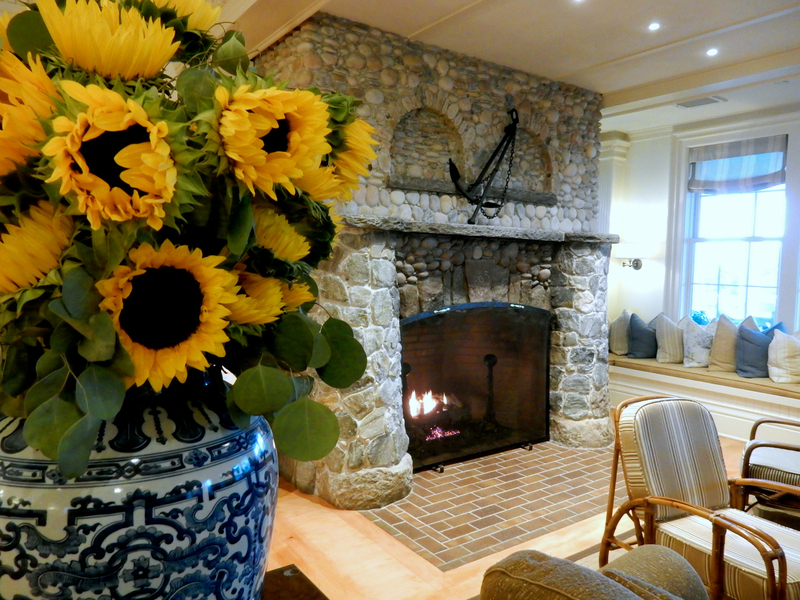 Too expensive to renovate, the structure was disassembled and rebuilt as an exact historic restoration using 5,000 original pieces; some of which make up the external clapboard, railings, front door, wavy windows, reception desk and stone fireplace in the lobby. 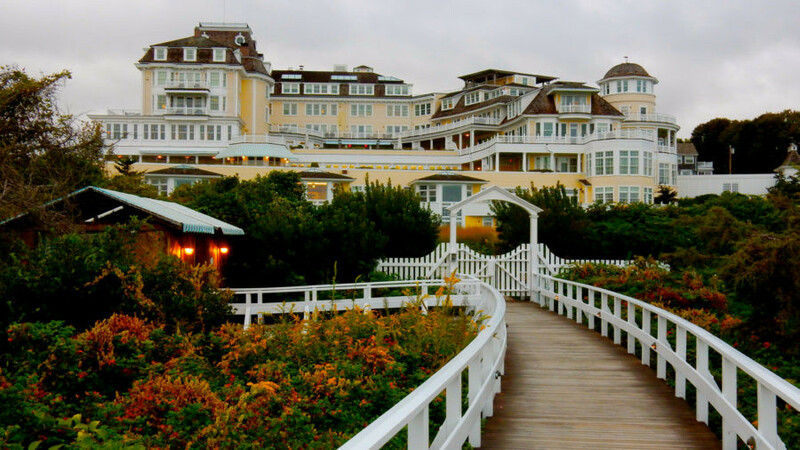 With a focus on exceptional service and warm hospitality, The Ocean House has been winning over the community and past guests since it reopened in May 2010. Colors and appointments mesh harmoniously with sand and sea (though stay tuned as rooms are set to be refreshed soon). Amply upholstered chairs, walls, window treatments and Frette bedding in subtle pastels; rooms were designed to feel like a friend’s summer shore home – with free WiFi and HD TV’s. 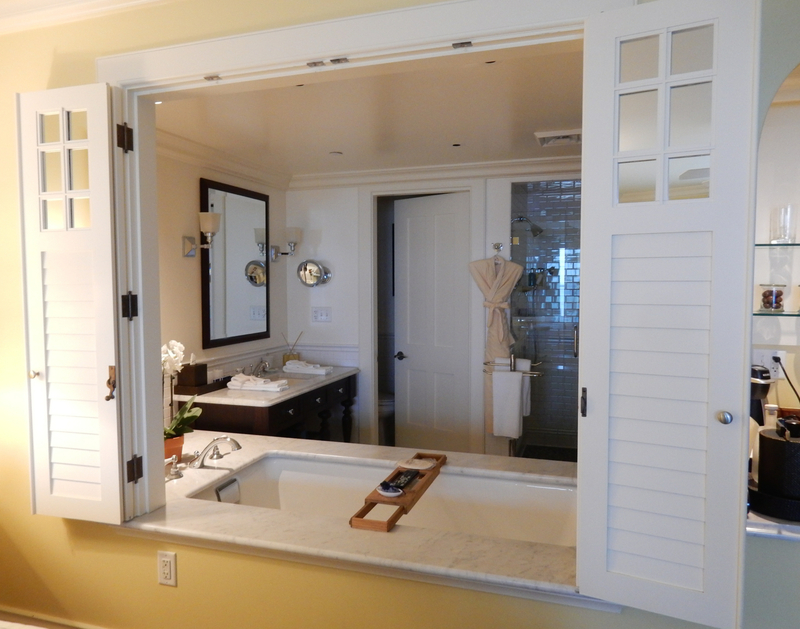 Observe your beloved relaxing in a deep soaking tub through clever cut-through shutter windows that open onto the bedroom. 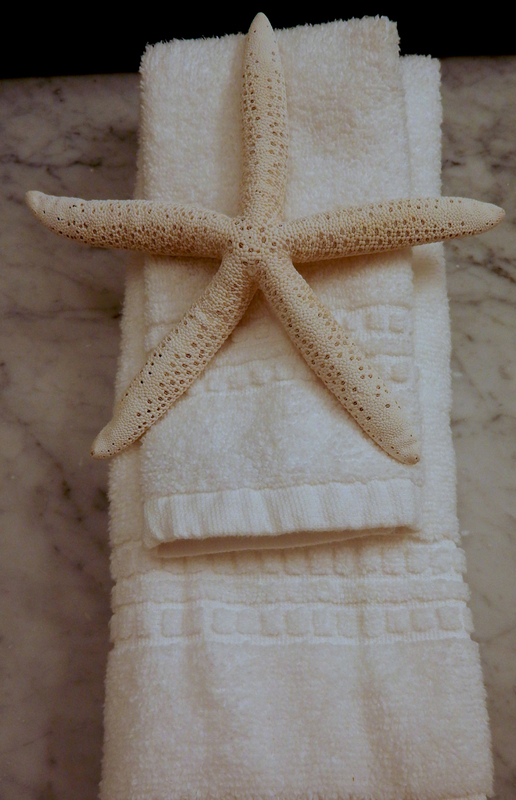 Shower floors are made of round beach stones, which provide an inadvertent reflexology massage. Though pricier, all rooms on the second floor have large terraces caressed by ocean breezes. Big Wigs should strongly consider renting the 3 bedroom, 3,500 sq ft Morgan Suite (named for the Charles W. Morgan whaling ship in nearby Mystic CT). 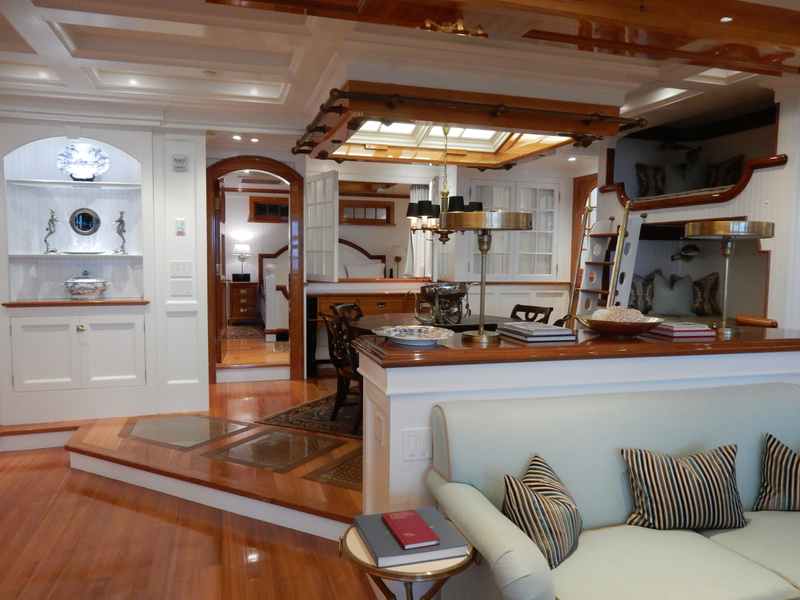 Owned by Charles Royce himself, this two-floor home within the hotel is outstanding in luxe-nautical décor (read: lots of varnished wood), high end furnishings, and location. The lower level features a walk out patio just steps from the beach. Rates for this suite range from $3,500 per night off-season to $6,500 in high season and, with three bedrooms, two bunk beds and pull-out couches, is perfect for a multi-generation getaway. Overlooking all moods of the Atlantic Ocean, COAST by Chef Jennifer Backman is wonderful offseason, especially on blustery days when grey green waves crash on the nearly deserted beach below, and seasonal breakfast dishes incorporate butternut squash , gingerbread, sweet potato, and other delights of the season. 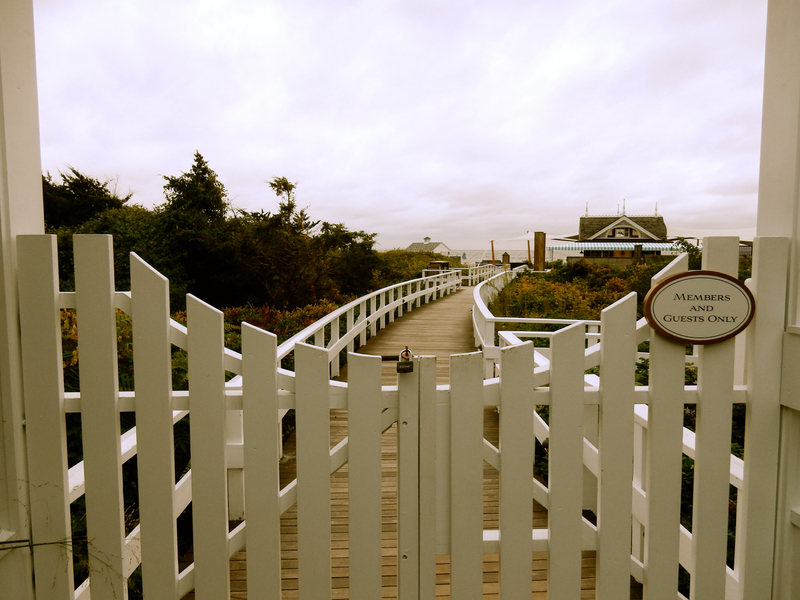 The dinner menu is created daily from ingredients freshly picked by the Ocean House Food Forager. Every day, Backman crafts dishes that are creatively conceived, often witty, and ultimately scrumptious. For foodies who’d prefer to observe cooking action over action on the beach, ask for a seat near the demonstration kitchen. The Spa features eight treatment rooms and is a full-service salon (a huge benefit for on-site weddings). 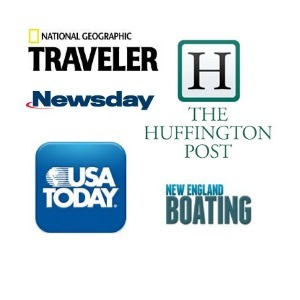 Treatments change seasonally, inspired by both Ocean and Harvest (thus the O&H). Perhaps the splashiest amenity is complementary use of one of 4 Mercedes Benz cars on property – either from 7am-5pm or from 6pm-midnight. 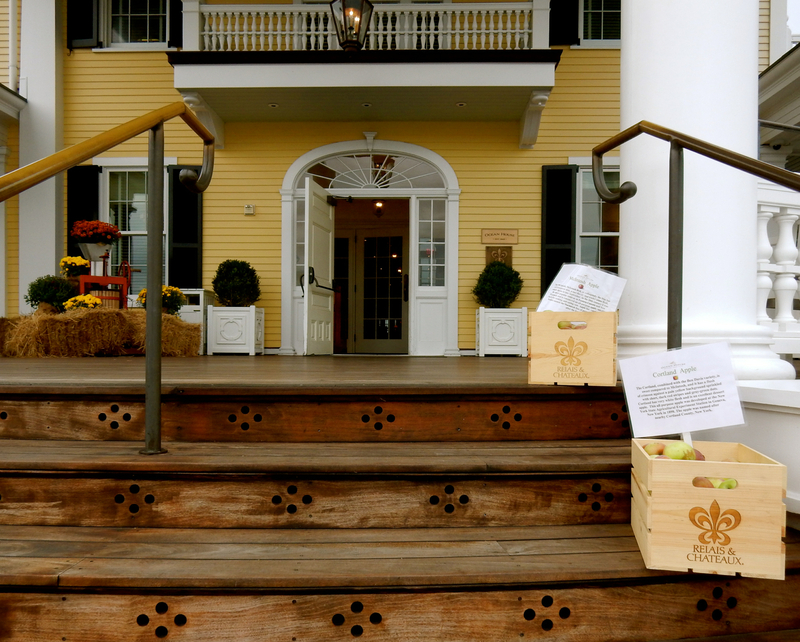 Yes, complimentary, I said: though first-come first served. One of the most popular classes is “How To Make A Mean Martini”, offered by Ocean House’s head-bartender, Dean Gardiner. The affably engaging Gardiner sets up the bar in the low-lit clubby “Members Only” tavern room, and invites “students” to sit while he lectures on the history of the Martini (vague, but might be traced back to the Occidental Hotel in San Francisco, circa 1870, when the bartender started combining gin and vermouth for patrons waiting for the ferry to Martinez), the qualities of various brands of spirits, and martinis named for famous people, all while mixing and pouring two half glasses of his most popular recipes – In the Weeds, utilizing fresh tarragon and tarragon tea-infused simple syrup, and his citrusy 4-Islands Lemonade. It’s loads of fun, and Gardiner, with a photographic memory for your favorite drink, will be your new best friend. 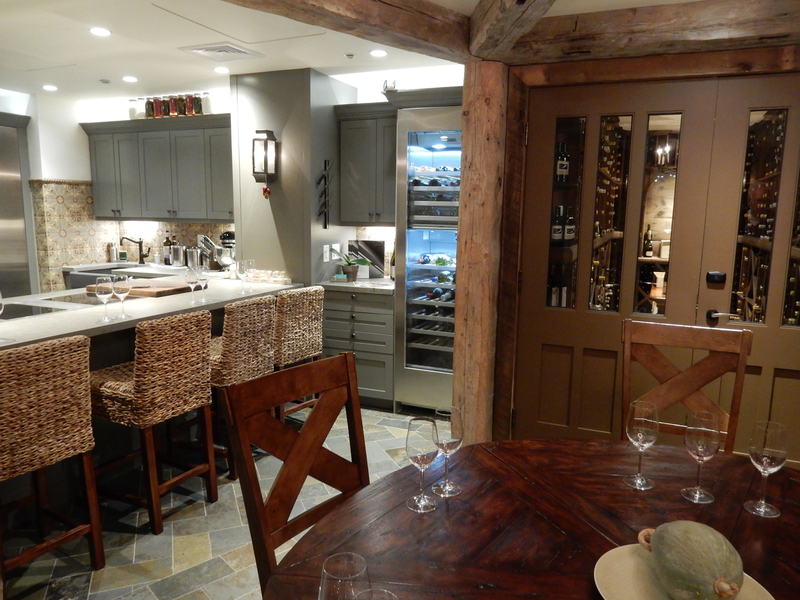 Downstairs the new rustic-chic chef’s teaching kitchen space, fashioned with reclaimed Connecticut tobacco barn beams, hosts the Center for Wine and Culinary Arts. The complimentary Wine Tasting class is also very popular. 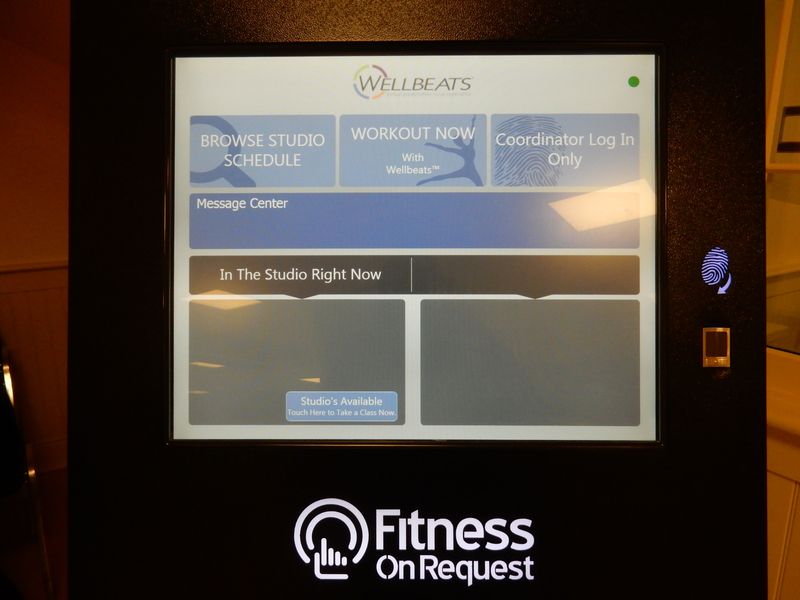 The fitness center is State of the Art with TechnoGym equipment and studio classes on demand through the magic of video. 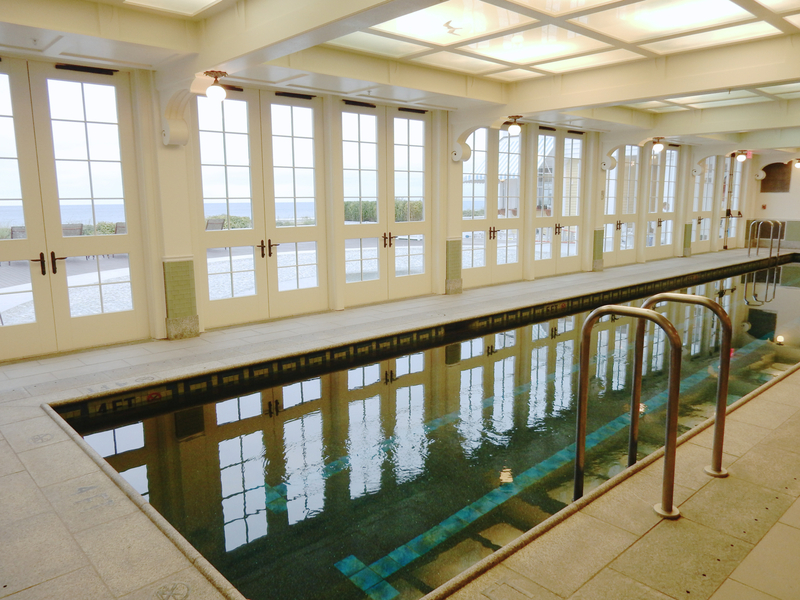 Swim in the indoor Saltwater Lap Pool. 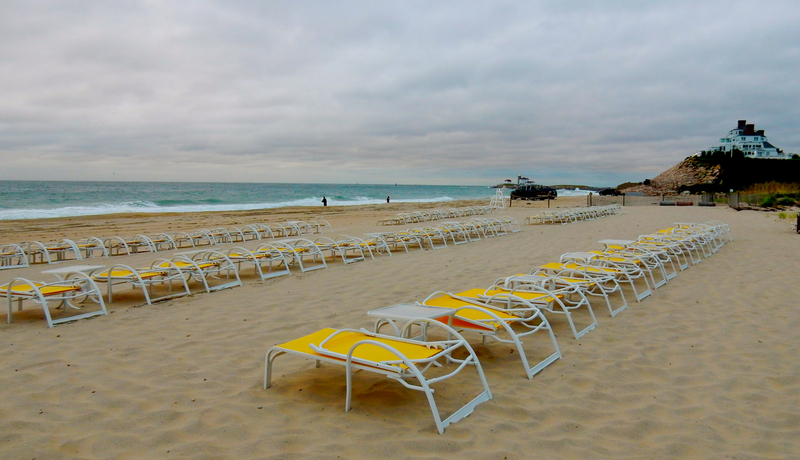 Excellent service continues on the wide, clean “guests only” Atlantic Ocean beach, where there’s no shortage of chaise lounges, and restaurant service. Though there’s no outdoor pool here, there is one about 15 minutes away at sister property, the Weekapague Resort, where OH guests can also take advantage of other experiences like ranger-led nature tours. Rooms and suites $385-$2115 per night depending on size of room and season. Daily $38 pp resort fee includes all gratuities, afternoon tea with freshly baked goods, constantly restocked private bar, parking and valet, WiFi, and selection of daily resort activities, including Yoga, wine tastings, movies in the screening room, and the ever popular How To Make A Mean Martini Class.